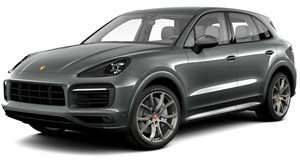 Just How Quick Is The Porsche Cayenne Turbo? Quicker than most things on the road, SUV or otherwise. Autocar previously heralded it as the ultimate SUV on the market, and now Auto Express is essentially saying the same thing. This time, the Porsche Cayenne Turbo is up against the new Range Rover Sport SVR, which is one of the German high-performance SUV’s closest rivals in terms of performance. 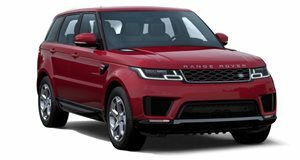 The British built SUV comes with a 542-hp 5.0-liter supercharged V8 mated to an eight-speed auto, so is more powerful than the Cayenne Turbo that generates 520 horses from its 4.8-liter twin-turbo V8. Both boast similar levels of torque and 0-62 mph times, but the Porsche is a fair bit lighter and as you’ll see in the track comparison test ahead, a lot more agile.